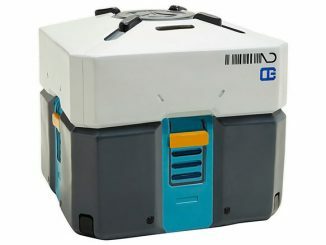 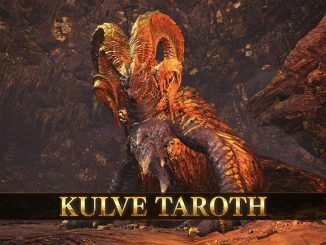 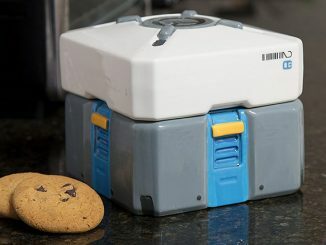 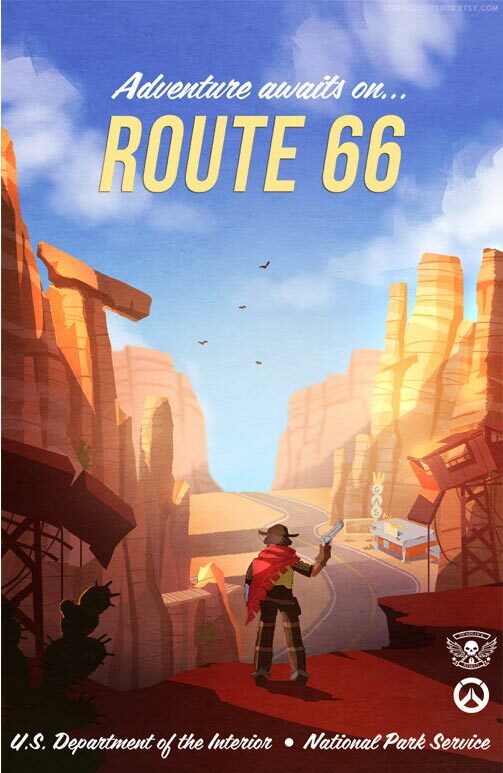 When you play a video game often, you become connected to the characters, and even the locations. 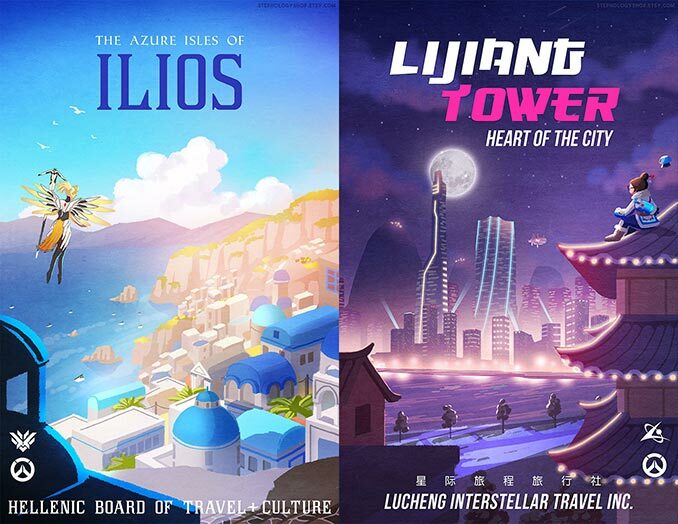 These Overwatch Travel Posters help you further blur the line between reality and gaming. 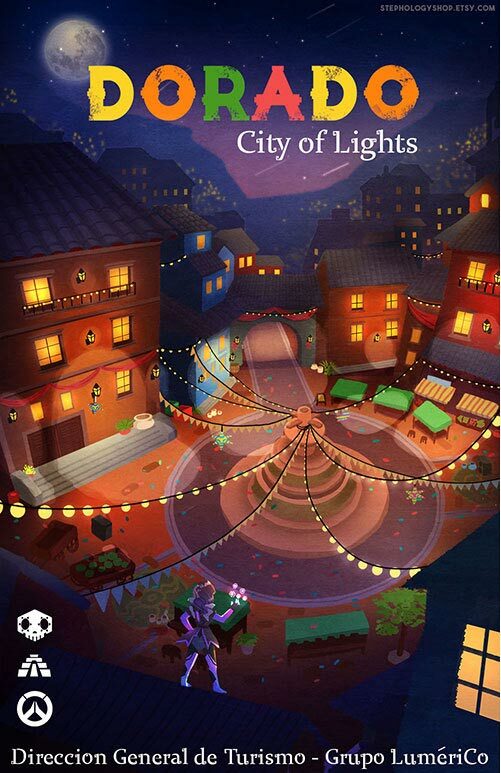 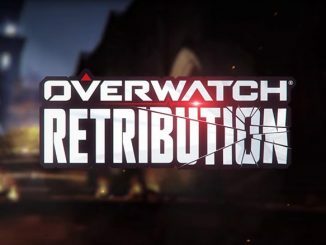 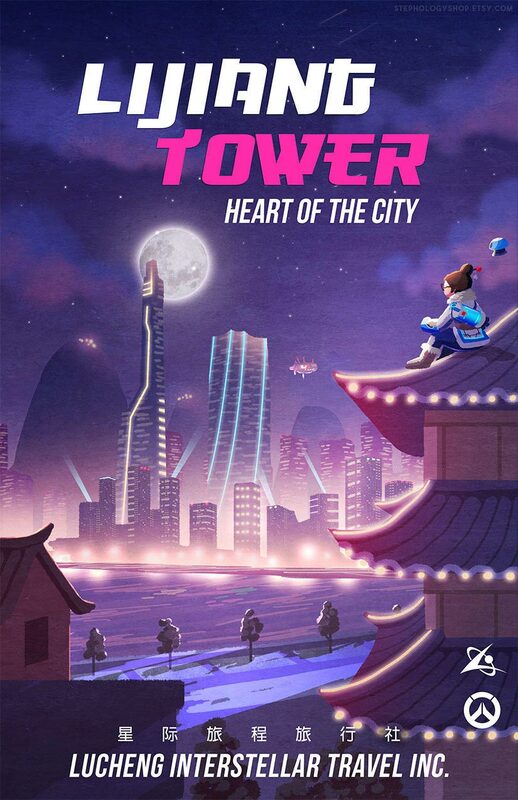 Each poster is designed as if an Overwatch map was a real location, and the local tourism board created it as an advertisement to get people to visit. 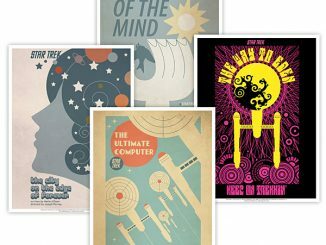 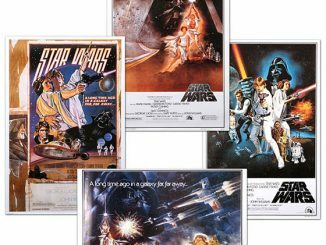 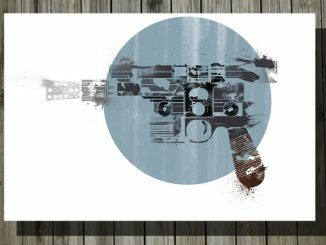 Each poster print measures 11″ x 17″ (28 cm x 43 xm) and is a full-color borderless print on glossy paper. 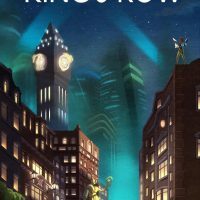 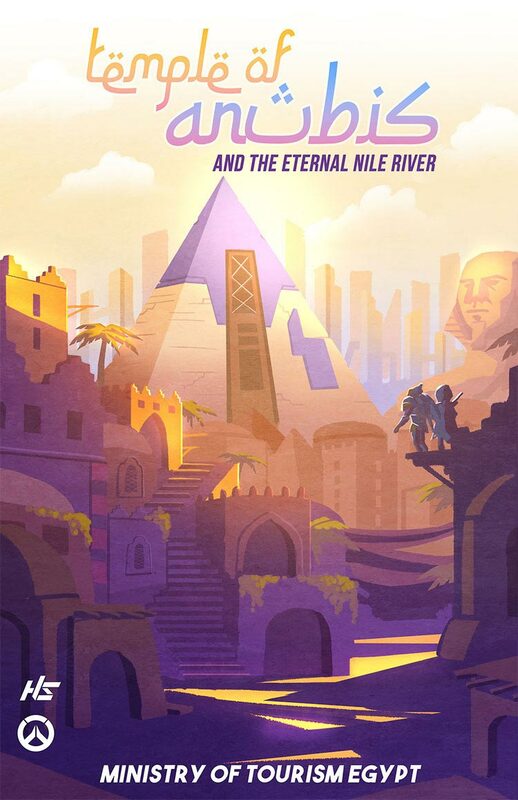 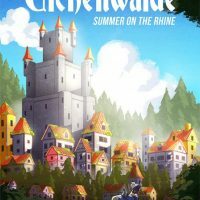 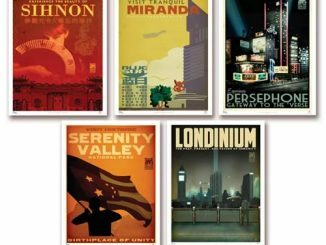 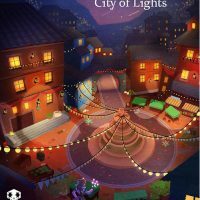 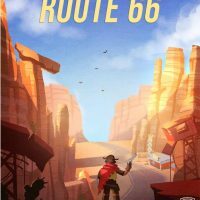 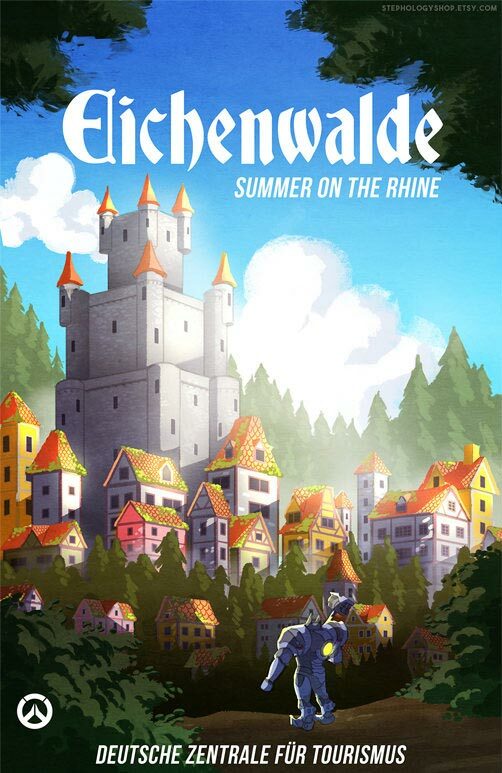 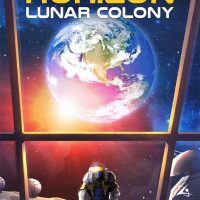 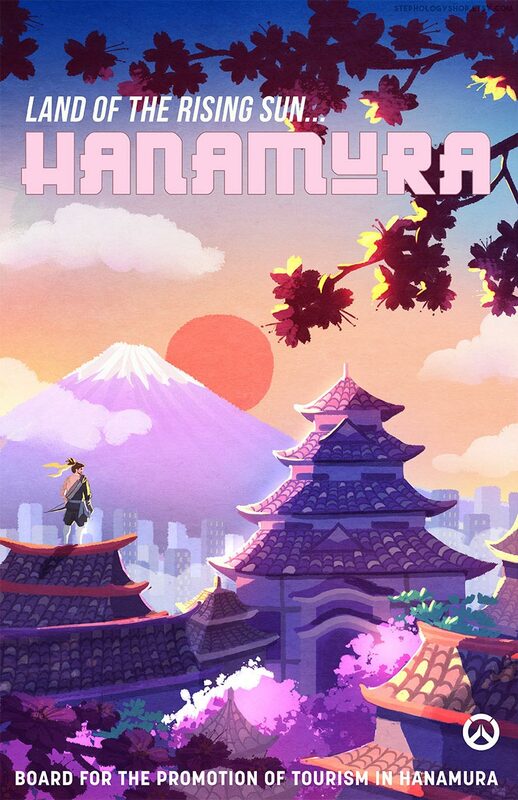 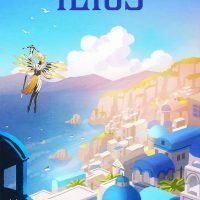 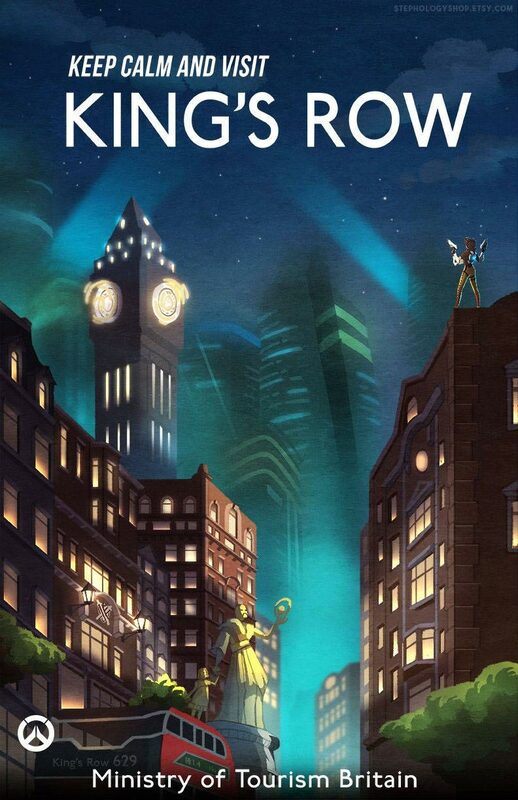 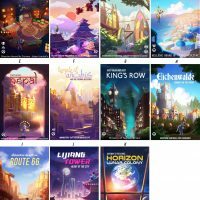 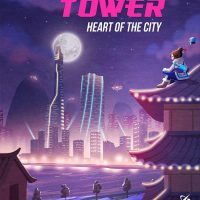 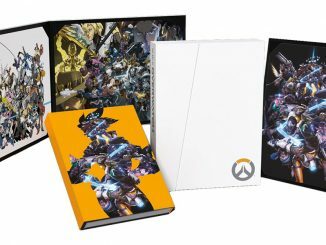 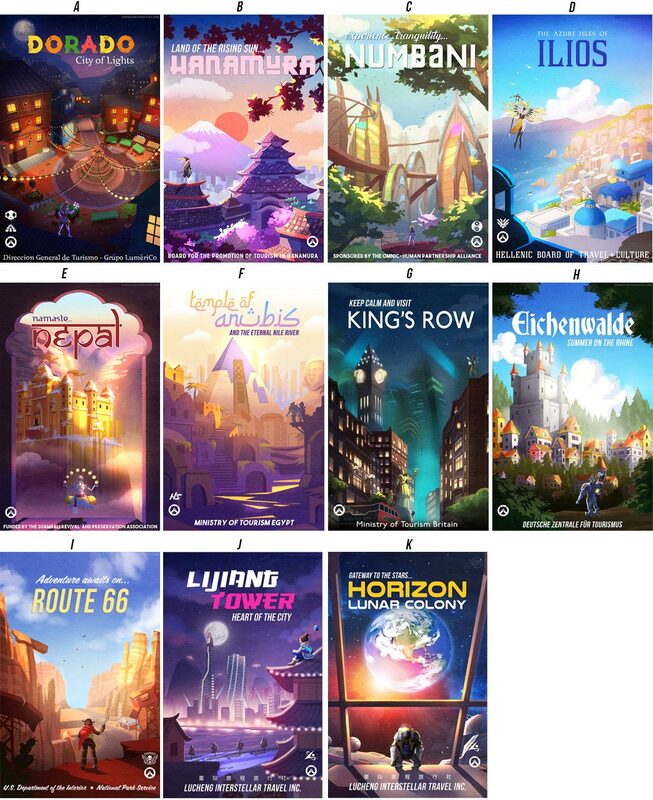 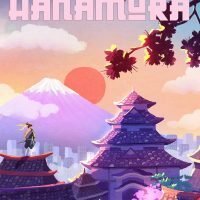 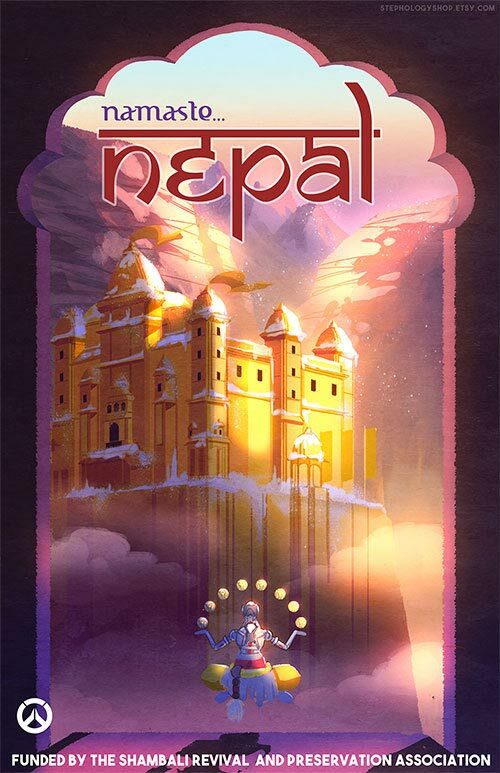 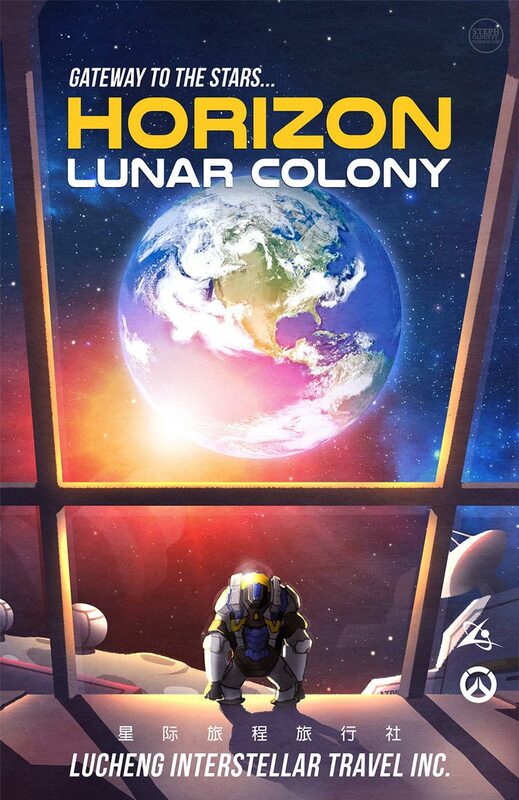 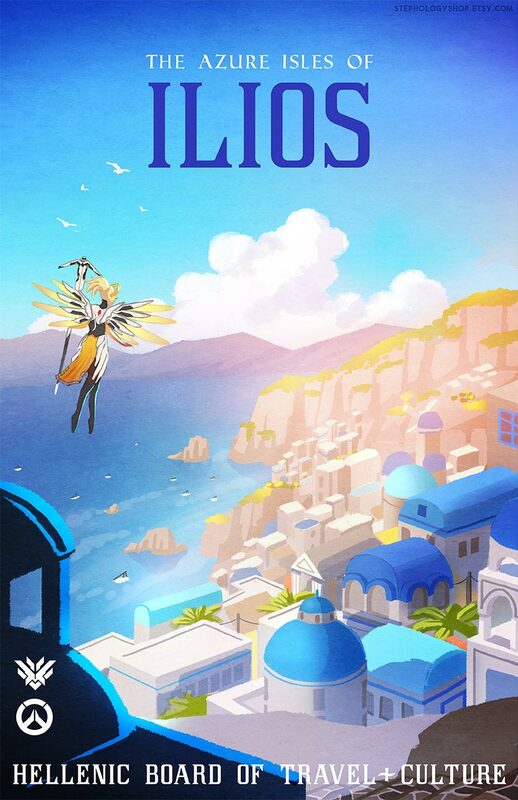 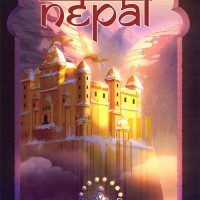 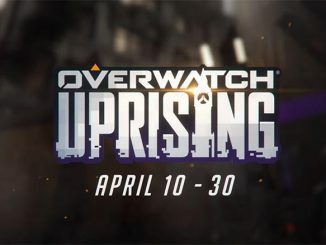 There are Overwatch travel posters for 11 different maps/locations: Dorado, Ilios, Hanamura, Nepal, King’s Row, Numbani, Temple of Anubis, Route 66, Horizon Lunar Colony, Eichenwalde, and Lijiang Tower. 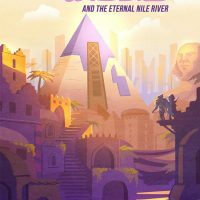 Buy these Overwatch Travel Posters at the StephologyShop on Etsy. 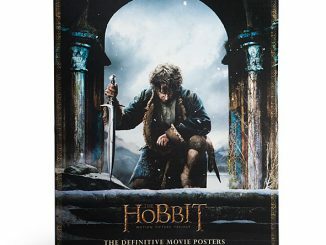 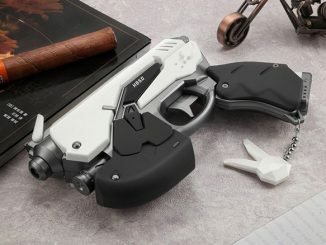 One costs $15, but if you buy more than one they are $10 each.